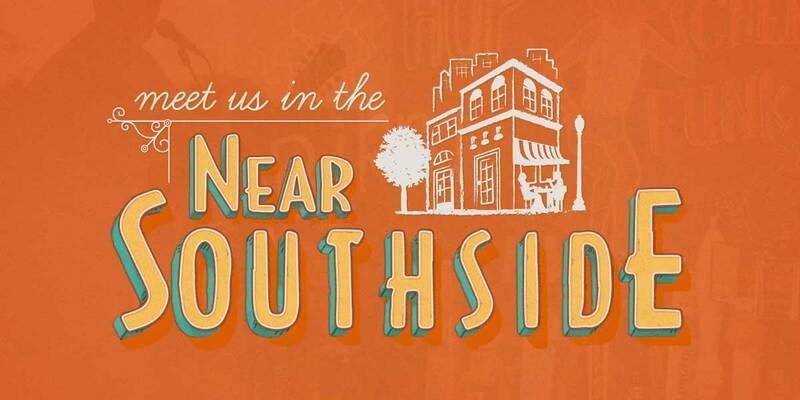 Become A Member - Near Southside, Inc. Sustaining Honor Roll Membership is suggested for the district’s largest employers, economic anchors and most invested proponents of the Near Southside's revitalization. Each Sustaining Honor Roll member receives a NSI board position. This membership distinction is reserved for those contributing more than $5,000 per year and is payable by invoice only. Online payment is not allowed for this membership level. Sustaining Partner Membership is suggested for large businesses and others that wish to be most actively involved in NSI initiatives and the Near Southside’s revitalization. Each Sustaining Partner member receives a NSI board position. Sustaining Partner membership is payable by invoice only. Online payment is not allowed for this membership level. Diamond Membership is suggested for newly established large businesses or anchor institutions. There is one NSI Board position for every two Diamond members. Diamond membership is payable by invoice only. Online payment is not allowed for this membership level. Platinum Membership is suggested for established and growing medium-size businesses. There is one NSI Board position for every four Platinum members. Platinum membership is payable by invoice only. Online payment is not allowed for this membership level. Gold Membership is suggested for newly established medium-size businesses. There is one NSI Board position reserved for every six Gold members. Membership level suggested for established and expanding small businesses between 30 – 100 employees. Board member eligibility; there is one NSI Board position for every 10 Silver Members. Bronze Membership is suggested for newly established small businesses. There is one NSI Board position reserved for every twenty Bronze members. Bronze members also include individual donors, not representing a business, interested in supporting NSI initiatives and the district’s revitalization. Near Southside, Inc. (NSI) is a private, member-funded, 501(c)4 non-profit redevelopment organization created in 1996 by a group of dedicated community leaders. For more than two decades members of NSI have continued to guide the district's revitalization through their participation. Your dues provide the critical financial support for the ongoing work of our organization. 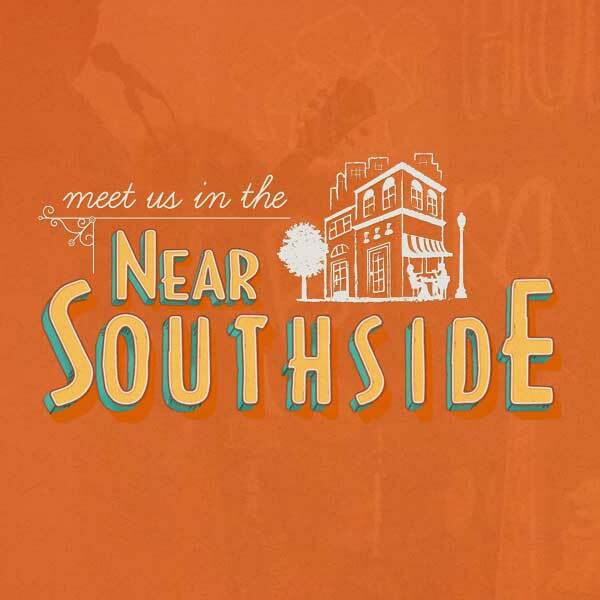 NSI initiates marketing and redevelopment programs to create a vibrant urban village where people live, work, and play within an inviting and diverse community in Fort Worth's Near Southside. We thank you for your interest in membership. Our members are our most valuable resource in the ongoing exchange of information and ideas to build and sustain the Near Southside. Membership dues will be renewed annually in the month in which you have registered. A renewal invoice will be sent 30 days prior to the month of your membership anniversary. This is not a tax-deductible donation, but may be a deductible business expense. W-9 forms will be provided at your request. For questions regarding membership, please contact Megan Henderson at megan(at)nearsouthsidefw(dot)org. BOARD SERVICE Appointed members of NSI’s Board of Directors shape the policies and practices of the organization. Board service gives members the chance to broaden their connections and build valuable relationships with other Near Southside supporters. COMMITTEE LEADERSHIP Members appointed to the Development Committee, Design Review Committee, or Marketing Committee have the opportunity to engage in the policy issues that impact the district’s business and residential community. ADVOCACY When development projects or member businesses are faced with complex issues, NSI is available to build consensus through coordinated meetings and thoughtful discussion with government agencies, city planners, neighborhood associations, and others to help achieve positive outcomes. PROFESSIONAL REFERENCES Business-owners and stakeholders make more informed business decisions through the assistance, connections, and information that only NSI provides. DEVELOPMENT SUPPORT Members involved in development projects can call on NSI staff for advice, expertise, consultation, and guidance, whether in the initial brainstorming stage or nearing completion. MARKETING AND PROMOTIONAL SUPPORT The Near Southside Weekly Buzz email blast, printed publications, and social media outlets help provide marketing and promotional support for businesses and their events in our district. SPONSORSHIP OPPORTUNITIES NSI produces 7 signature free-to-the-public events each year reaching an annual total of approximately 70,000 attendees. ArtsGoggle, Open Streets, and Friday on the Green offer promotional opportunities with valuable exposure to the community. NETWORKING Attendance at NSI events provides valuable face time with other members and the chance to receive neighborhood updates that are typically not yet public information. VISIBILITY Listings in the Near Southside member directory include a direct link to the company website/social media, business description, photo, and contact information. DISCOUNTED TICKETS Member tickets can be purchased for the annual Near Southside Shindig and to the Near Southside Seminar Series. Both offer thoughtful presentations from development professionals addressing issues common to Near Southside revitalization. Becoming a member is an investment in your business and an invesment in the Near Southside. We appreciate your consideration.